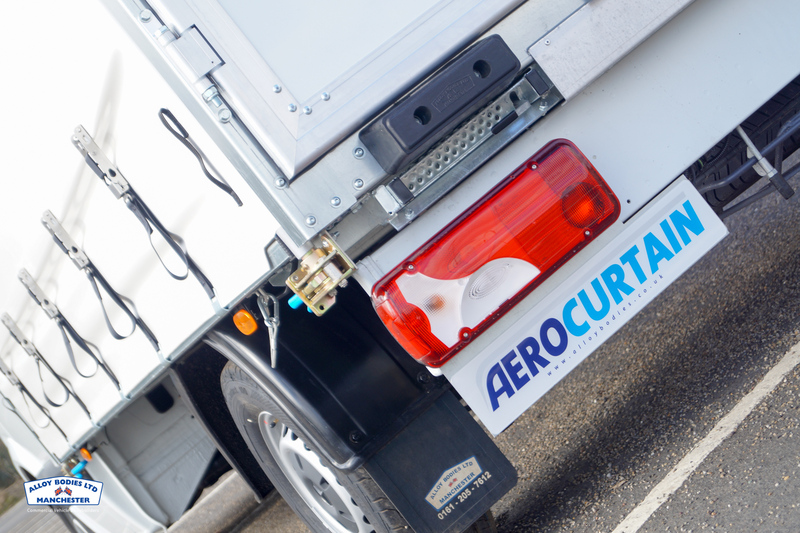 Aerocurtain, our new improved and evolved curtain body for 3.5t chassis cabs. 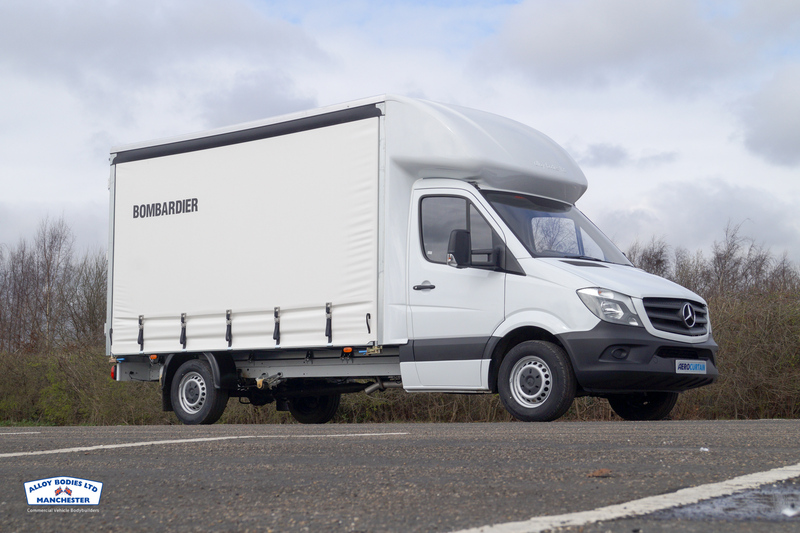 Superior aerodynamics, functionality and payload offers a class leading package. 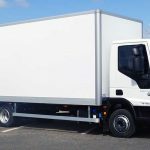 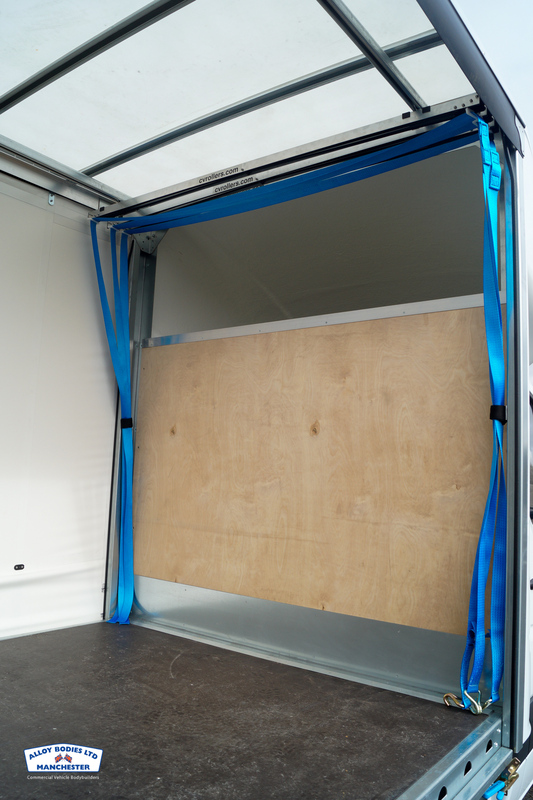 Developed first back in 1996 our Aerocurtain has always proven a popular choice of hauliers, couriers and businesses looking to facilitate side loading through a curtain but maintain an appealing aesthetic design. 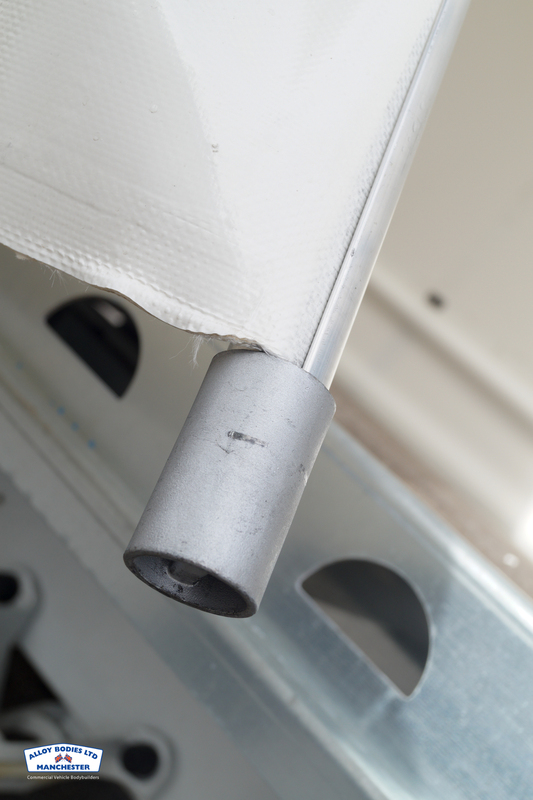 Our 2017 Aerocurtain has been improved, utilising a fully pre-galvanised bolted construction. 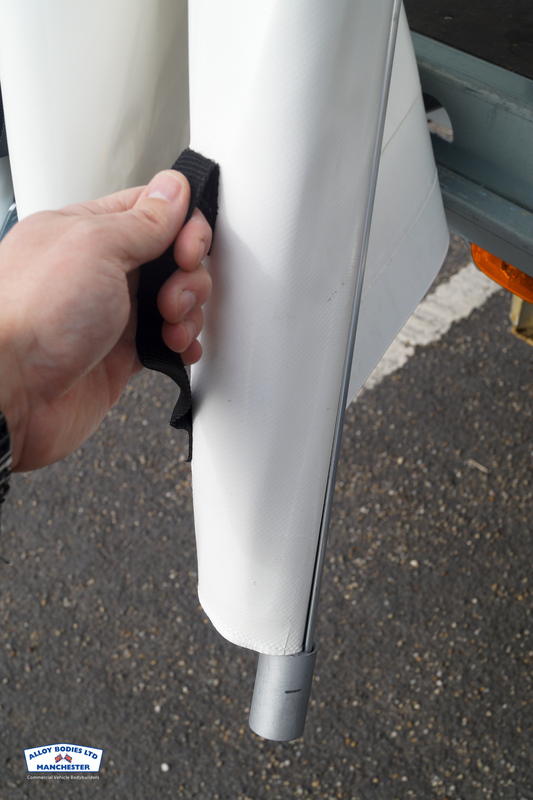 In the event of vehicle damage this can help improve repair time with a simple bolted replacement and no welding required. 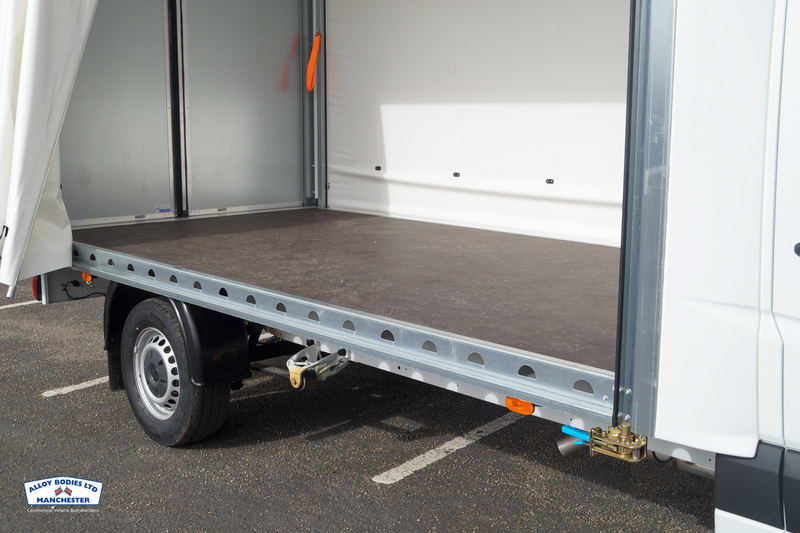 The load floor is now fully flat to prevent and snag hazard for pallets and the body siderave incorporates multiple load lashing points to enable compliant load restraint. 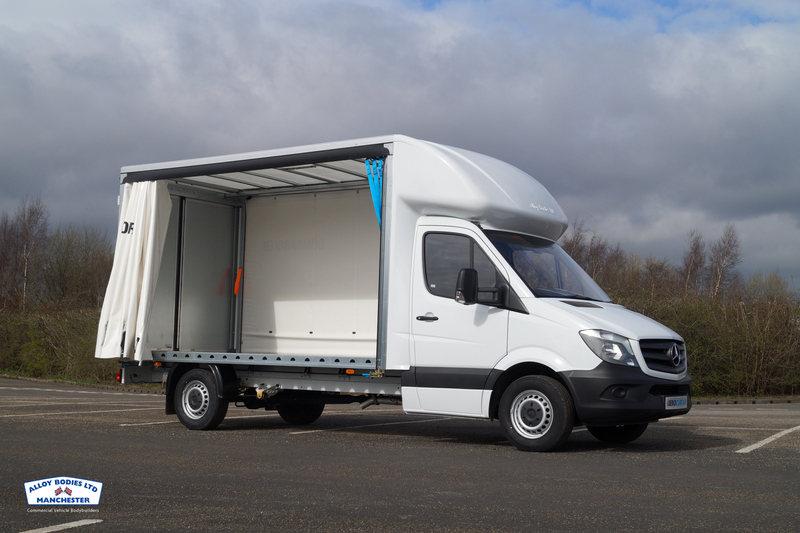 The body can also be specified to include a DVSA compliant roof suspended strap system to ensure ultimate load safety. 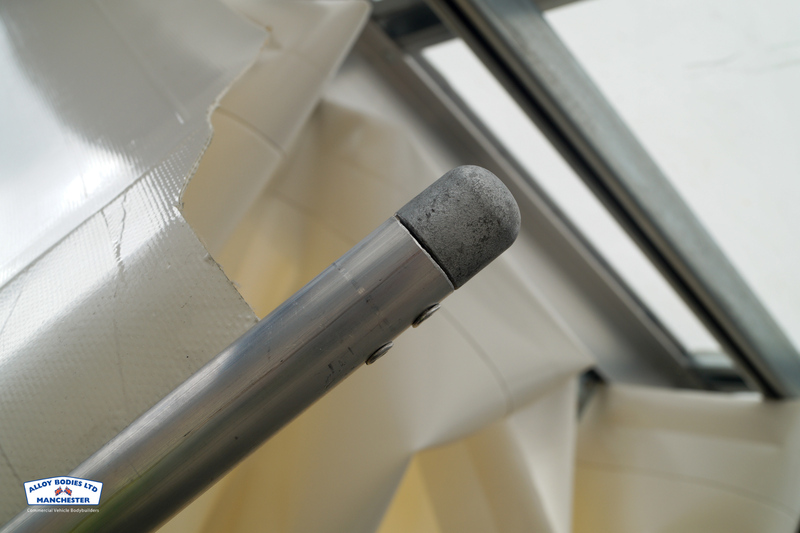 We have improved the curtains to now include lightweight poles with a captive system which minimises creases and provides greater tension, this helps to reduce ‘bellowing’ in the curtains in high winds which can help vehicle stability. 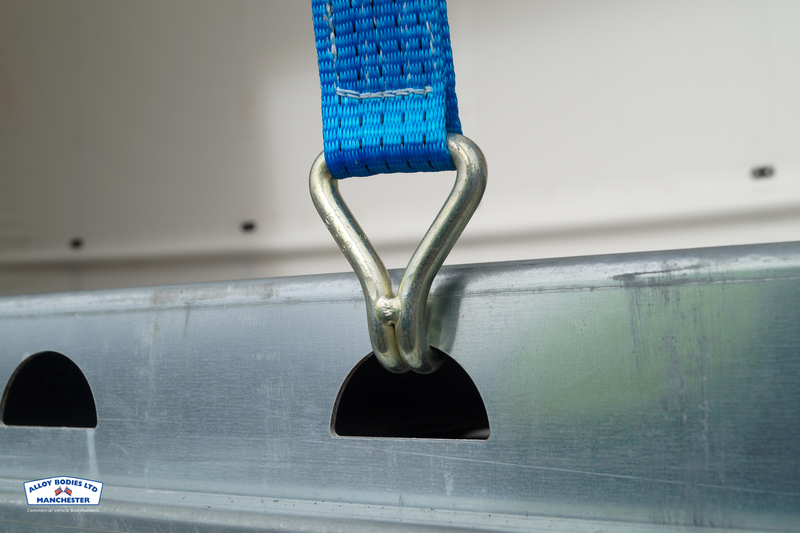 Ratchet tensioners to front and rear are offered with over centre positive locking buckles available.